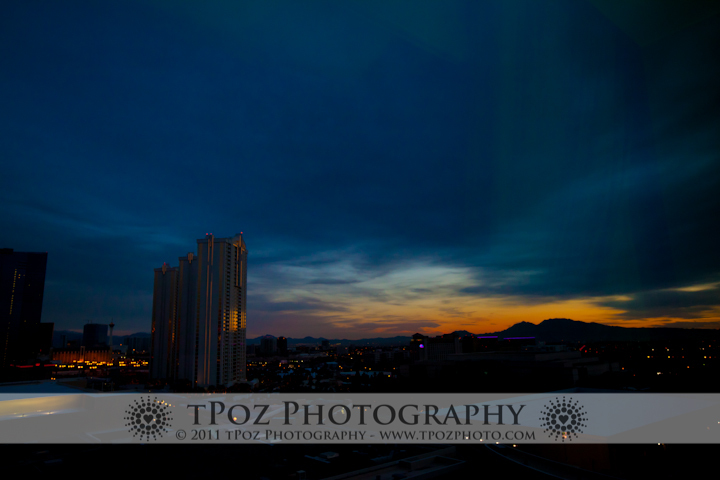 But WPPI 2011 was amazing! 17,000 photographers attended. That’s right – seventeen THOUSAND. I’m so glad I was one of them. I learned so much from such well known and respected photographers, such as Sara France, Jacquelynn Buck, David Cuerdon, Greg Gibson, Bruce Hudson, Jason Groupp, Mike Fulton and Cody Clinton. Plus the “Top Wedding Planner’s Advice” with Jill LaFleur was really inspiring! In addition to these classes, I also took part in 3 photo shoots – a bridal shoot in the desert with Bella Signature Designs and Laura Marchbanks, a Mad Men theme in the Palms Penthouse with Victor Sizemore, and a boudoir shoot at The Signature with Kelly Segre. ShowIt (who I have my website through), hosted a ton of meetup/chats with photographers, and I had the opportunity to chat with Jamie DeLaine – an amazing Canadian photographer, who is only 20! I also had a private mentoring session with JVS & Anne, who are THE speedlight genius’! Not to mention the enormous tradeshow that was going on, complete with discounts and specials for attendees. So as you can see, those four days were jam packed with learning and excitement! Things I’m glad I did & wouldn’t change – had a room to myself! 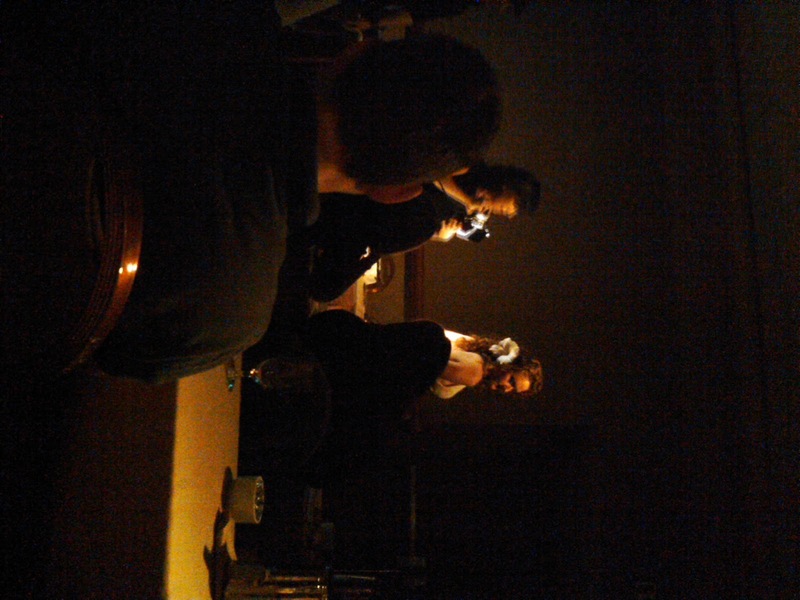 Yes, more expensive, but totally worth the sanity to come back to a quiet room. Eat dinner with random people and get to know them. Or by myself – I had the most amazing short ribs at Craftsteak (one of Tom Colicchio’s restaurants)! Some things that I will change for next time – I’ll register for one of the PLUS classes, which are two day mini-workshops at a much cheaper cost than a normal workshop would be. Not stress about the Platform classes so much – especially the 8am ones 🙂 Be involved in as many photo shoots and mentor sessions as possible. And meet more people! The people that I did meet were fantastic – I have forged friendships across the country with phenomenal photographers, including Holly Clarke (FL), Maria Navarrete-Leyva (CA), and Heather Richardson(CO)! Even the people I just randomly sat down to eat dinner with, (Kate & Jen!) I was really stressed about not getting sick, since I had the wedding weekend in Cancun following this trip. Everyone warned about the WPPI black plague, since most people are in line for Starbucks at 6:30am, before their day of classes begin at 8am, and then they party it up all night! So, next time – maybe venture out to a few more events! After taking the redeye to Cancun, via Miami, I arrived in blissful warmth, with the sun shining on my face. Hubby flew in from Baltimore to meet me there, and we marveled in the sheer massiveness of the Moon Palace Resort complex. It honestly could have been three separate hotels! More to come on the Cancun destination wedding!! 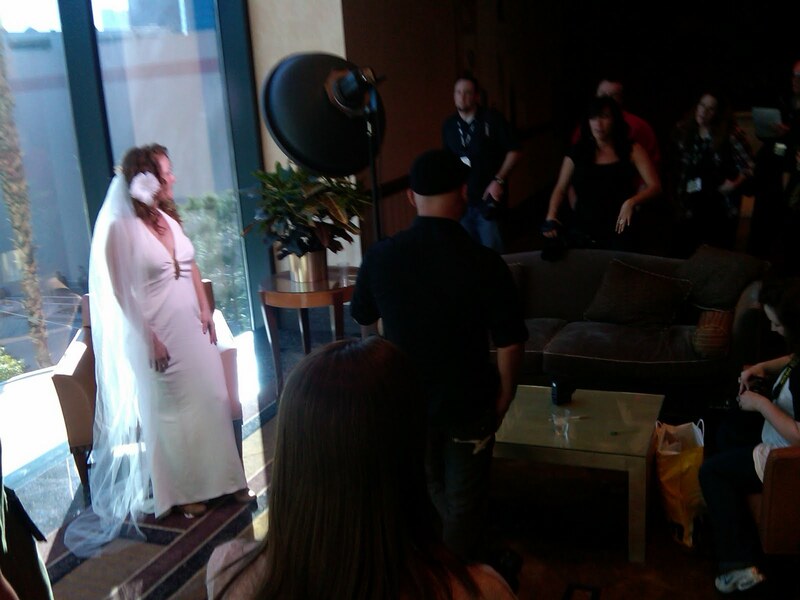 Here are a few pics from WPPI in Las Vegas, taken by my cameraphone! 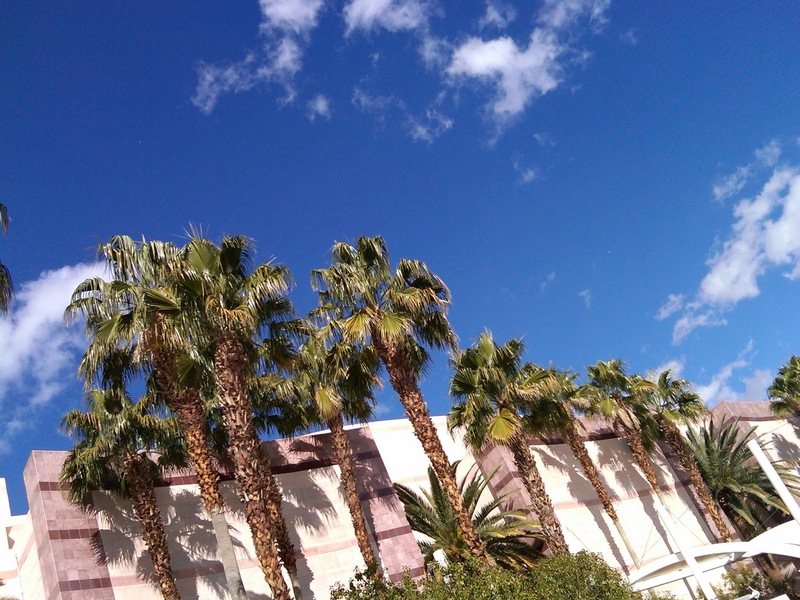 ahhh – sunshine & 70’s – while it was snowing back home in Baltimore! 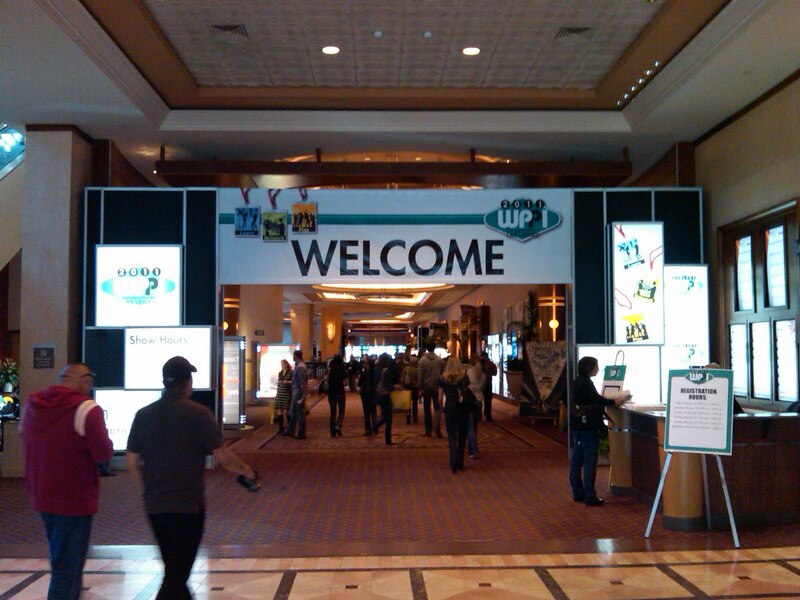 This was the main entrance – the day before the trade show started…before the frenzy began! 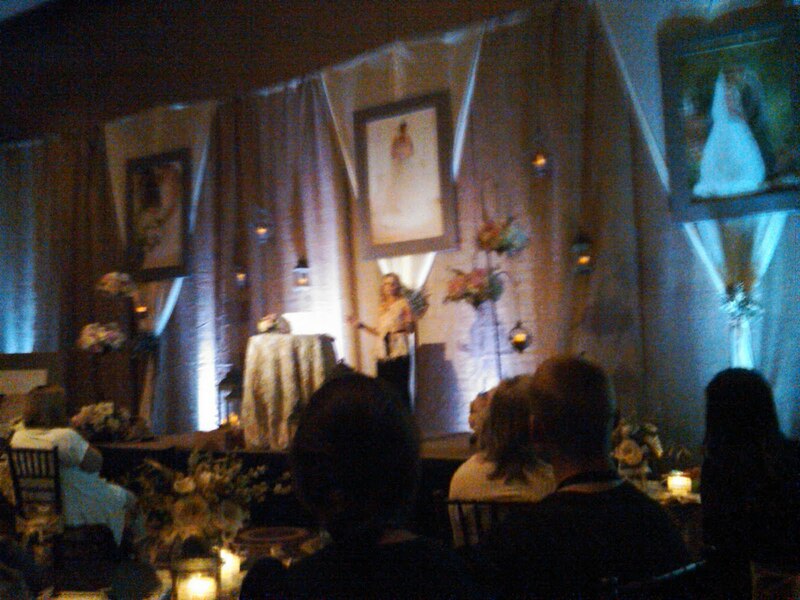 Jill LaFleur’s Wedding Planner Advice Seminar – this room was decorated GORGE!! Great post Teri! Thanks for the shout-out. 🙂 My new (working) link is http://www.heather-richardson.com. Can’t wait to see you next year! Heather – Fixed!! 🙂 Can’t wait for next year!